@nickrodriguez & @staggershot on twitter. Follow us! Do it! You know you want to. 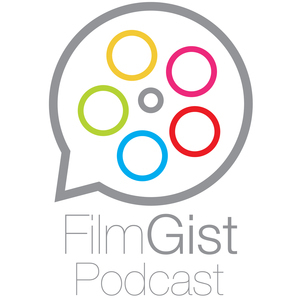 filmgist@gmail.com if you'd like to send us an e mail.